Click Go on the menu bar and select Applications, then double-click the Avast Cleanup Pro icon. Click Scan under Clean Clutter on the main Avast Cleanup Pro screen. 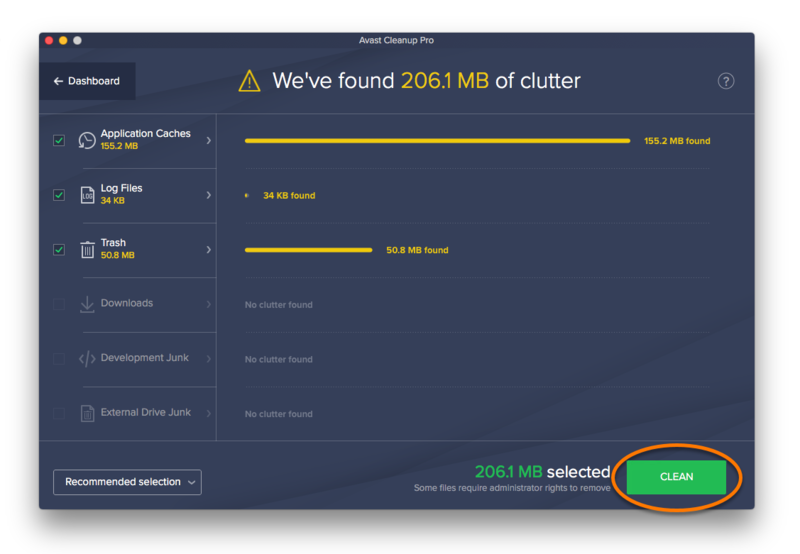 After the scan completes, you can choose a selection method by using the drop-down menu at the bottom of the screen... ...or manually select files by clicking a tab from the left-side panel and ticking or unticking the relevant boxes. 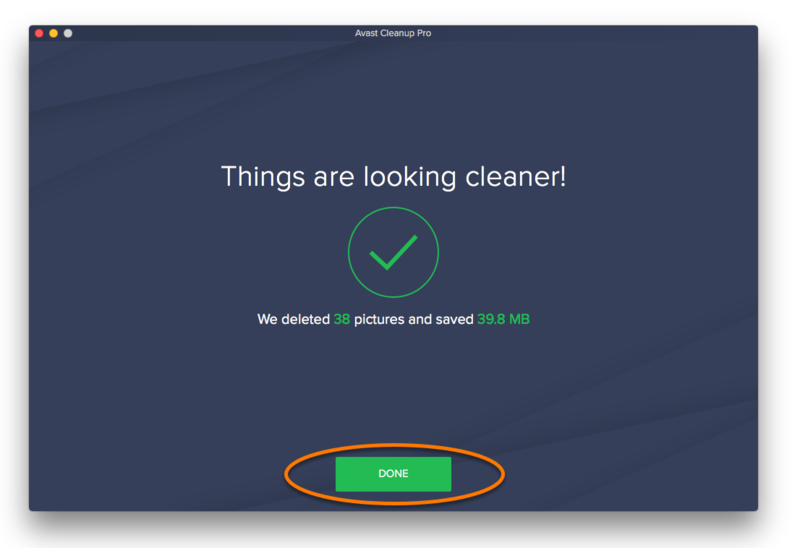 After selecting files to remove, click Clean. 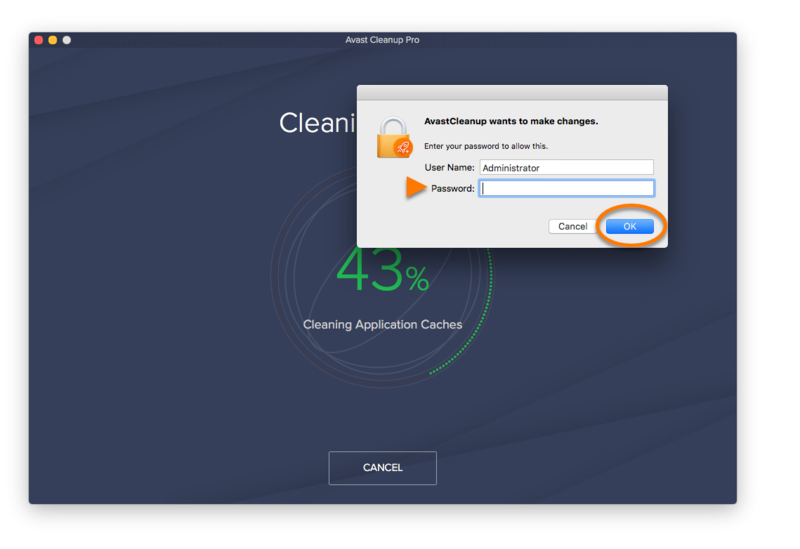 If prompted, enter your system credentials and click OK.
Click Done to return to the main Avast Cleanup Pro screen. 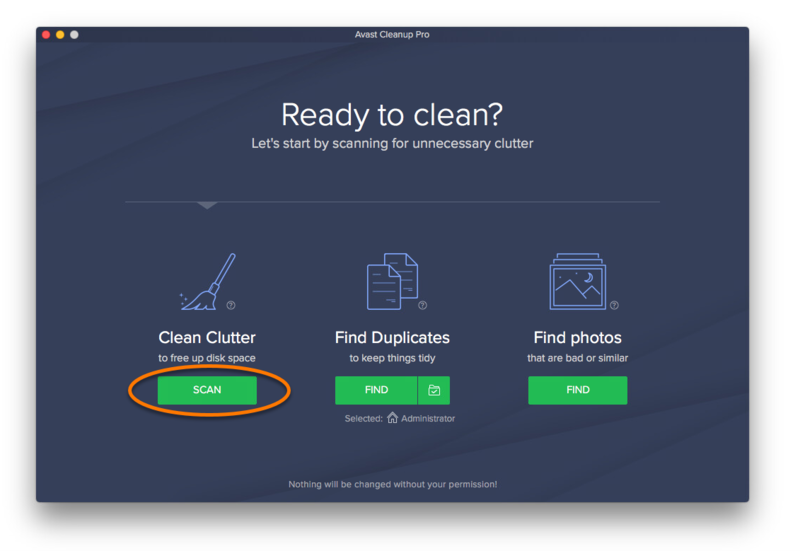 You can adjust the Clean Clutter scan settings by going to AvastCleanup on the menu bar and selecting Preferences ▸ Scanning. 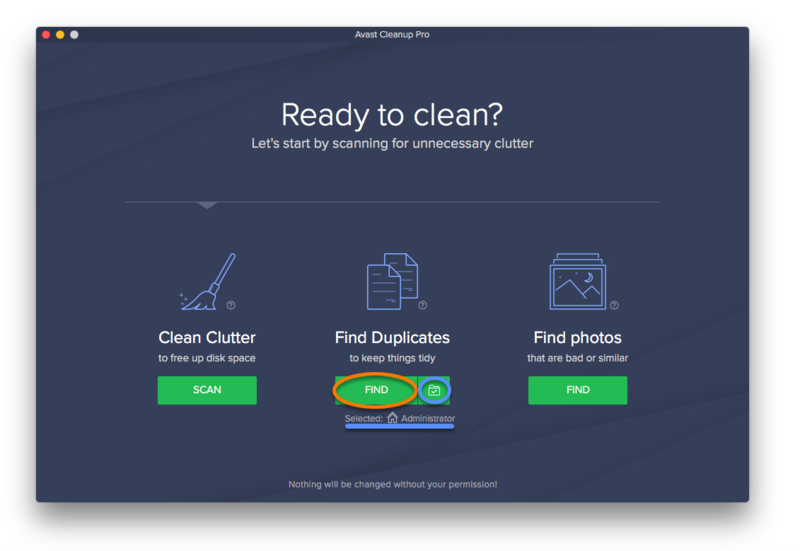 Click Find under Find Duplicates on the main Avast Cleanup Pro screen. 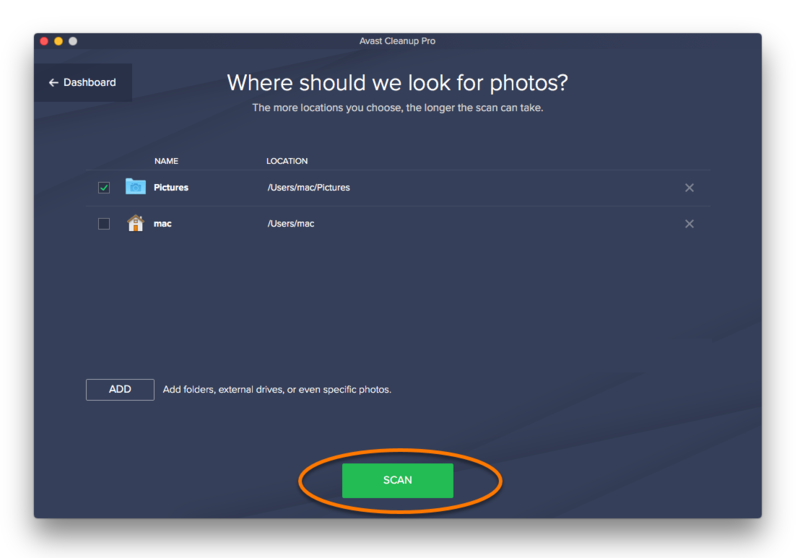 To change the location for the scan, click the folder icon next to Find and select the folder or drive you want to scan. 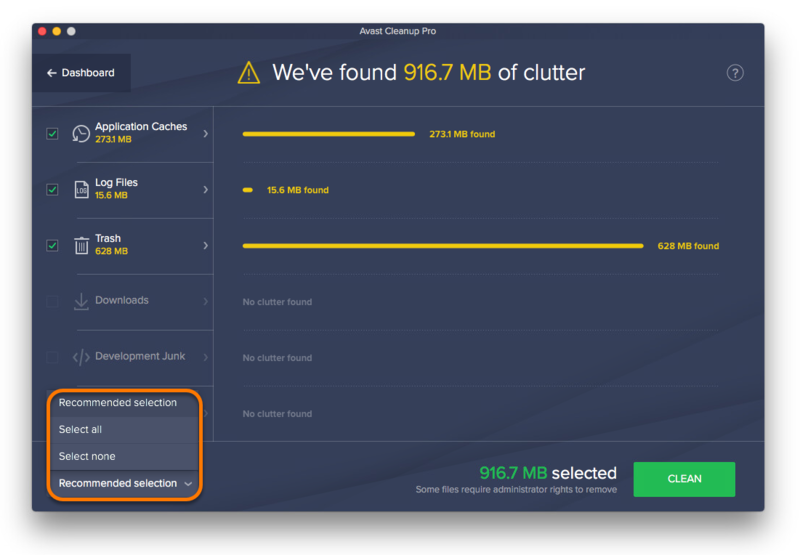 The selected location is displayed under the Find button. 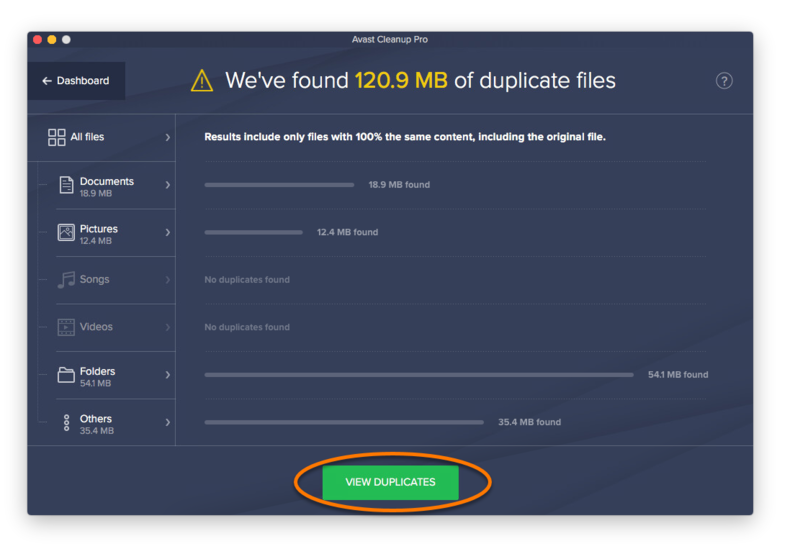 After the scan completes, click View Duplicates. 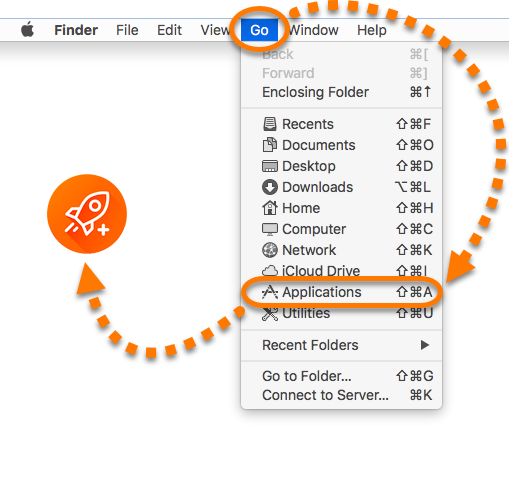 You can choose a selection for all categories by using the drop-down menu at the bottom of the screen... ...or you can manually select files by clicking a tab from the left-side panel and ticking or unticking the files you want to remove. 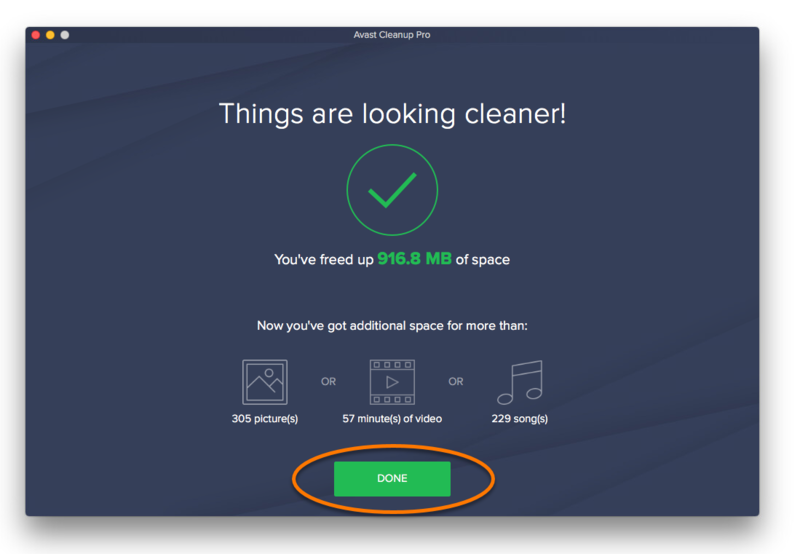 After you make a selection, click Clean. 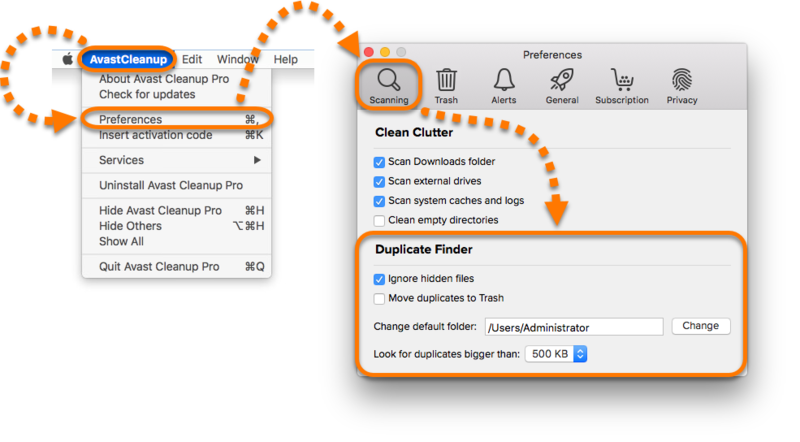 You can adjust the Find Duplicates scan settings by going to AvastCleanup on the menu bar and selecting Preferences ▸ Scanning. 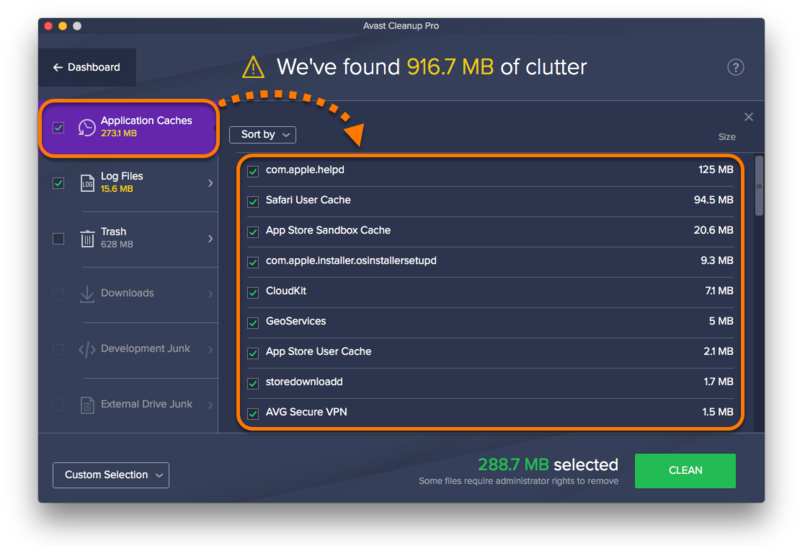 Click Find under Find Photos on the main Avast Cleanup Pro screen. 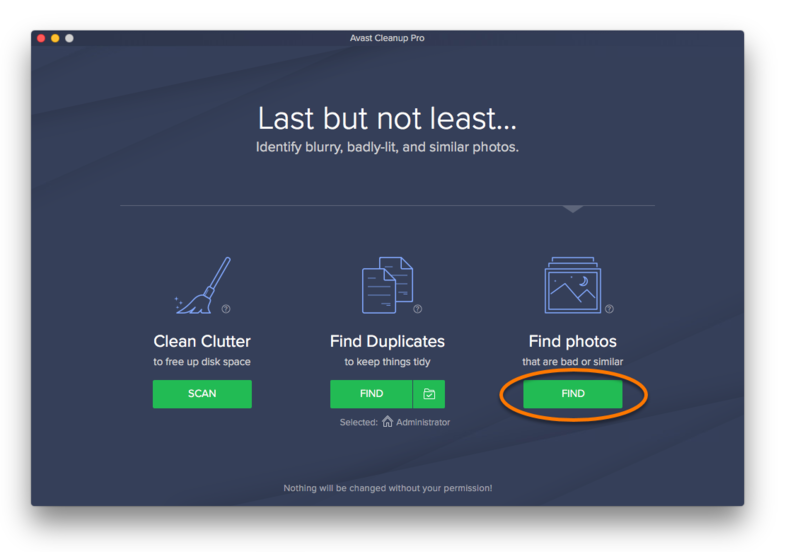 Choose where you want Avast Cleanup Pro to scan for photos by ticking or unticking the folders and locations. Click Add to select additional folders, external drives, or specific photos you want included in the scan. 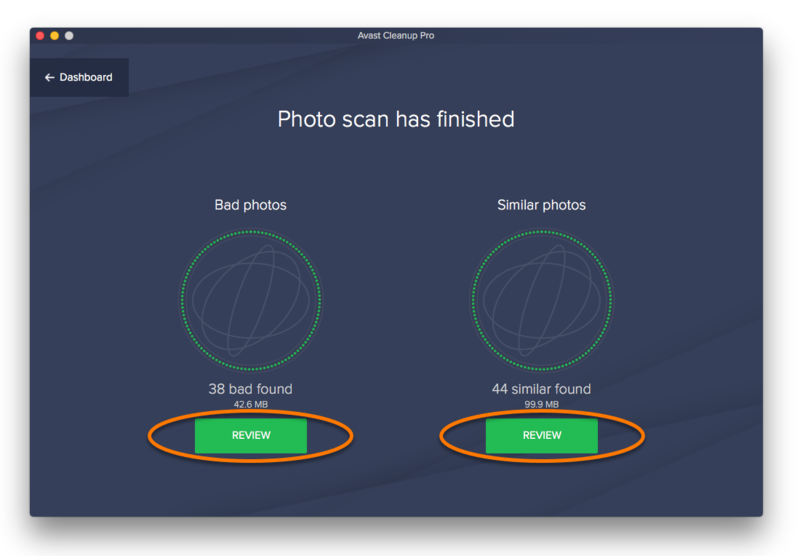 After you make a selection, click Scan. 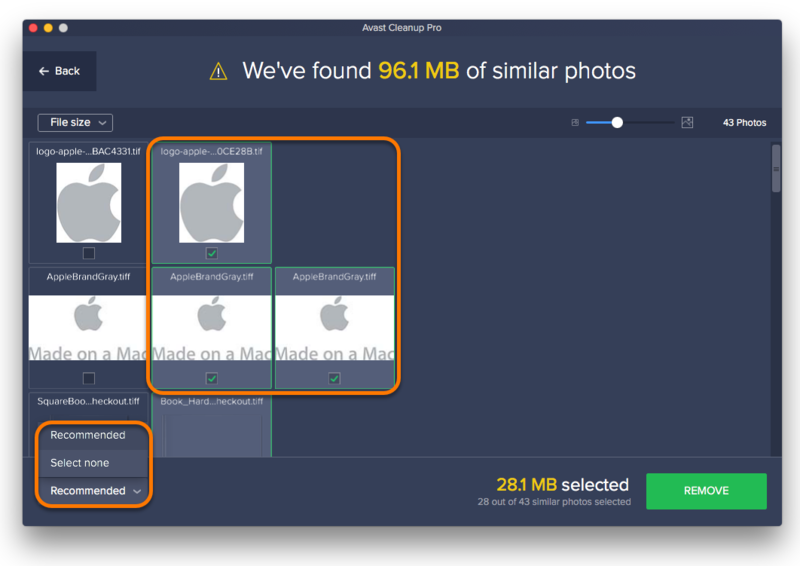 Click Review to see all the bad and similar photos that Avast Cleanup Pro has found. 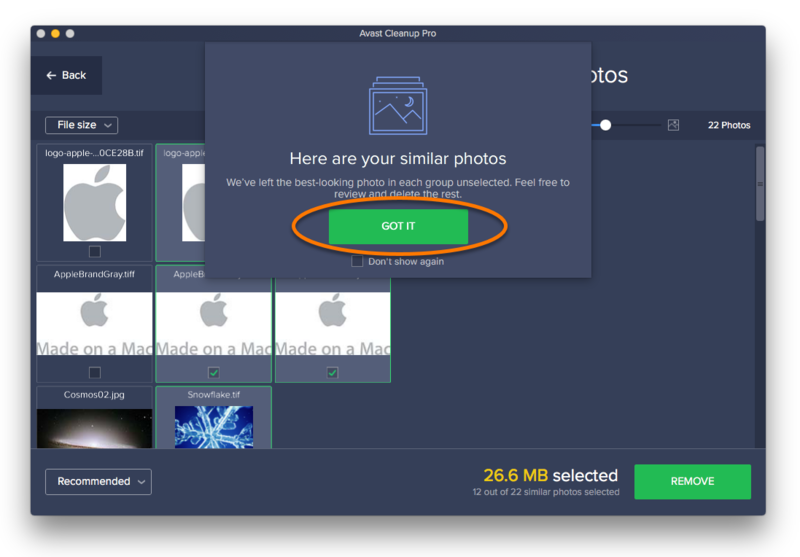 Click Got It to remove the pop-up message. 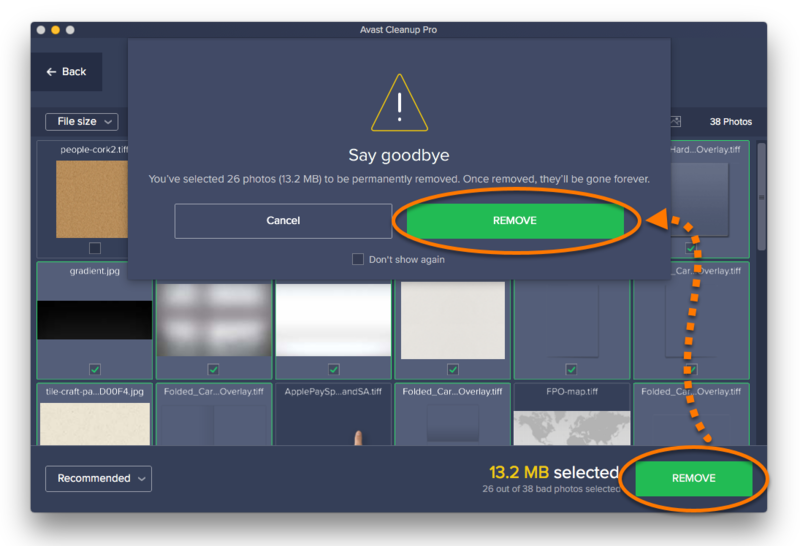 Choose a selection method using the drop-down menu at the bottom of the screen or make a selection manually by ticking the pictures you want to delete. 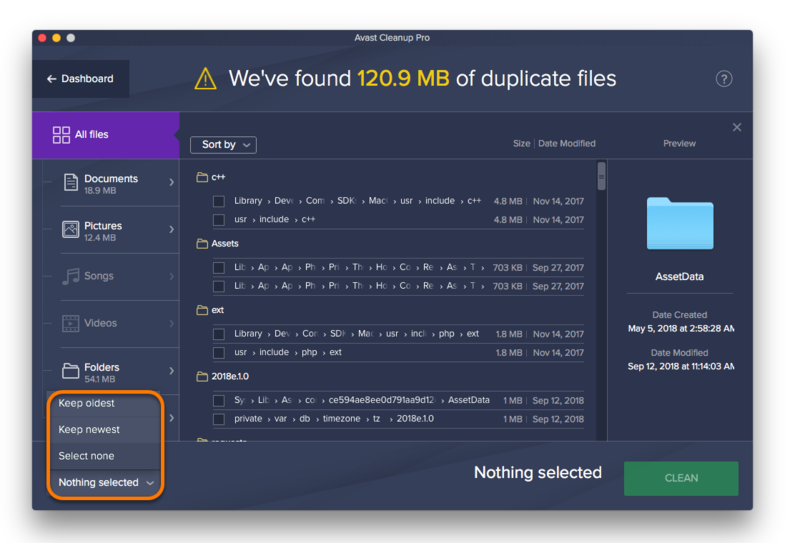 After you make a selection, click Remove to confirm deletion of your selected files. 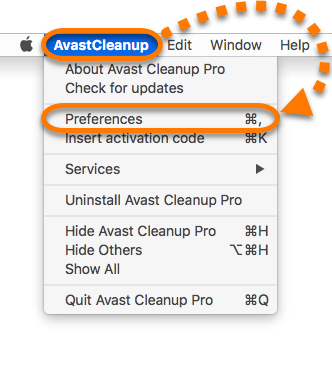 Click AvastCleanup on the menu bar and select Preferences. 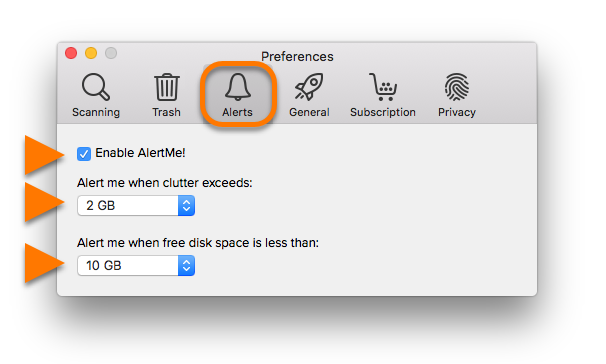 Select the Alerts tab and adjust the settings according to your preferences. 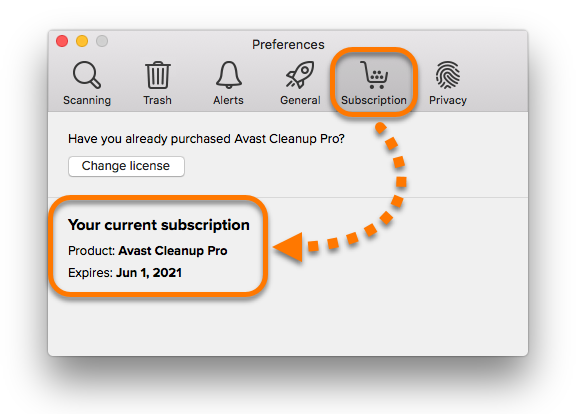 Select the Subscription tab to view the duration of your Avast Cleanup Pro subscription.